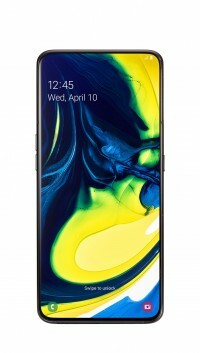 The Samsung Galaxy A80 is the perfect embodiment of the new “Era of Live” design philosophy for the revamped A-series. It does that with a motorized pop-up and a spring-loaded rotate mechanism that turn the rear camera to face forward for your selfie needs. This phone promises to deliver the best quality selfie photos and videos. To do that, the Galaxy A80 brings the highest resolution sensor of any Galaxy phone – a 48MP module with an f/2.0 lens. It features the Super Steady mode from the Galaxy S10 for videos. You see, the “Era of Live” leaves static selfie photos behind and moves towards videos, which could be streamed to a global crowd. The way that the camera tucks behind the back means that there’s no need for a notch or a hole. 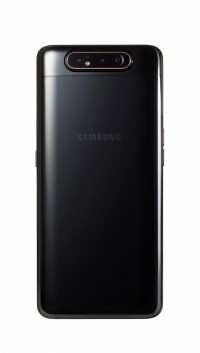 The roomy 6.7” Super AMOLED screen is completely unblemished. It has 1,080 x 2,400px resolution and an in-display fingerprint reader. 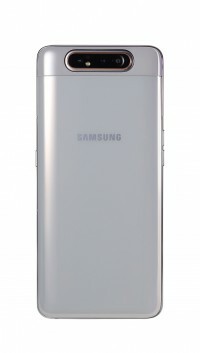 The Samsung Galaxy A80 is built on a metal frame with curved glass on either side. 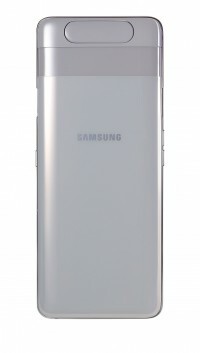 It packs a 3,700mAh battery with 25W Super Fast Charging (like the A70 there’s no wireless charging). The phone comes with 8GB of RAM and 128GB of storage. There are no higher capacity options and no microSD slot either. The phone will run Android 9 Pie with One UI out of the box. 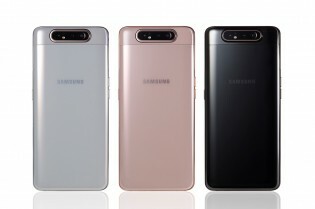 The Galaxy A80 will be available in three colors; Phantom Black, Angel Gold and Ghost White. The latter two change slightly depending on how light reflects off them, bringing in a touch of pink and blue, respectively. 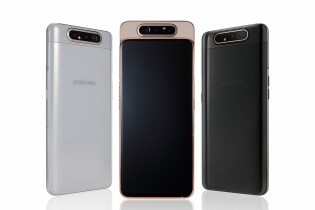 The Samsung Galaxy A80 will cost €649 ($730) and will go on sale starting May 29. 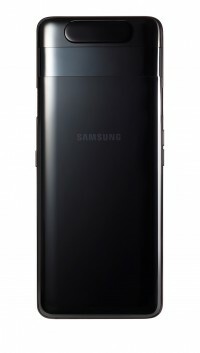 Finally Samsung has created something for me! For live era? 48mp such a waste to post on social Media. It's just gimmick slogan.